He was born December 18th, 1946, in Cincinnati, Ohio. His father was an engineer, and mother a pianist. 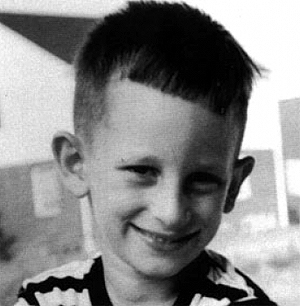 Steven was the oldest of four siblings, and the only boy out of the siblings. Since he was born, he always had a love for movies often living as he calls it, "in his own world" pretending himself in a film, and getting the rest of the family involved in the act as well. He would give them bit parts in the home films he would do with the familys camcorder. 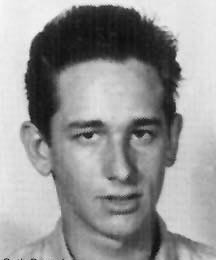 By 12, he'd made his first amateur film, an 8-minute Western called The Last Gun, which Steven financed with a tree-planting business. By 14, he'd made a 40-minute war film, Escape To Nowhere, on 8mm, and another short, Battle Squad, which mixed WW2 footage with sequences he'd shot at Phoenix airport. Even that young, he'd learned how to make stationary aircraft seem as if they were travelling at supersonic speed. At 16, his amateur feature, Firelight, had one showing in a Phoenix movie theater. 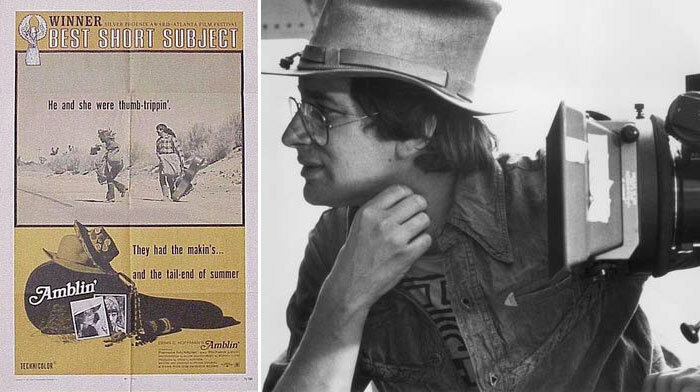 While in college in 1969, Steven directed the short film Amblin. This film would prove to be a signature film for him. Universal Pictures bought it and hired him to direct television shows. This set the ball rolling and was only the beginning for him. He directed for such hit shows as Night Gallery, Columbo, Marcus Welby, M.D., and Psychiatrist. This led to his first professional film, Duel. This thriller dealt with a motorist stranded on some lonely two-lane roads by an irrationally malevolent truck driver. No director had ever found so many ways to shoot vehicles in motion on a road, or pull the viewer into their vectors and velocity. His official "big screen" debut was a film called, The Sugarland Express...which was met with little success. Due in part to the films that it was going up against at the time. 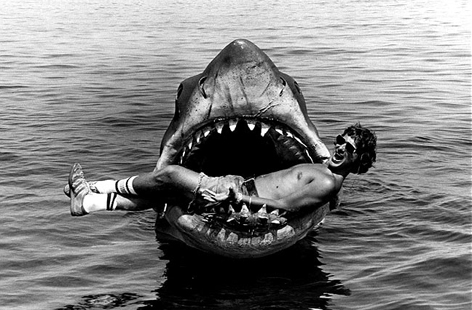 In 1975, Steven put the fear into every moviegoer at the beach with JAWS. It grossed more money than any other film at that time at the box office, and let the world see a glimpse of what was to come. 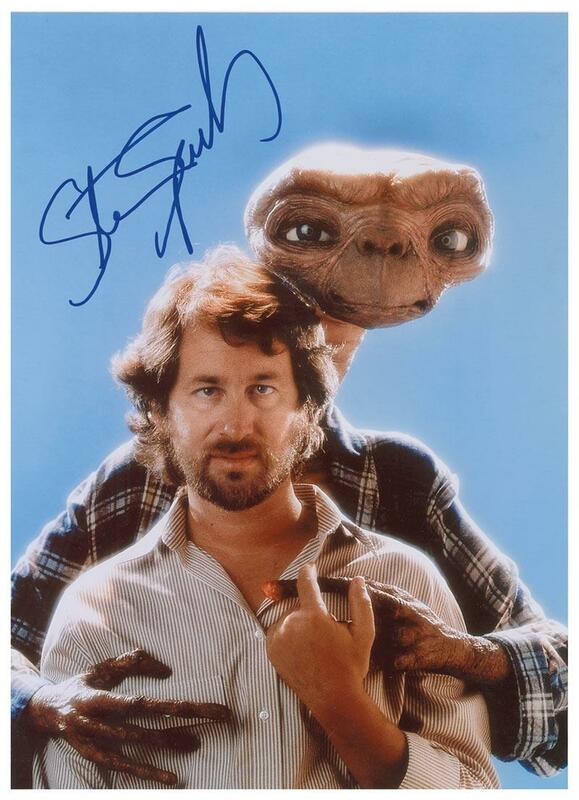 What was to come was a slew of hit films, including his next, Close Encounters of the Third Kind, and next Raiders of the Lost Ark....and next (my personal fave) - E.T. 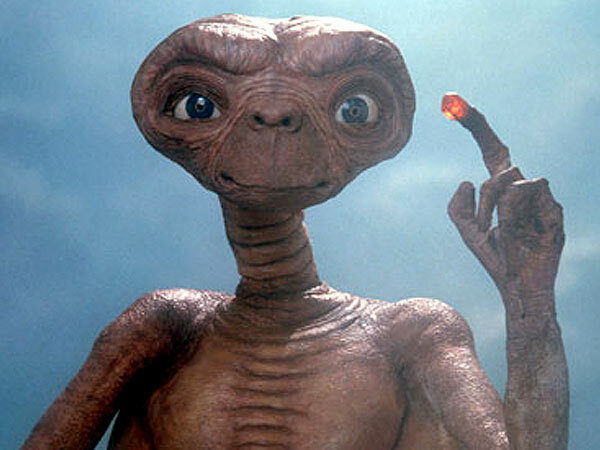 - The Extra Terrestrial in 1982. 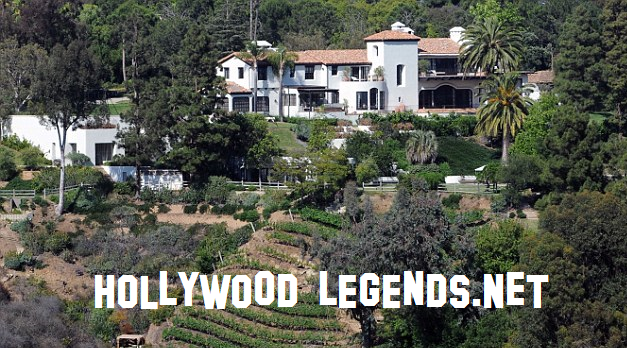 It propelled Steven and set in stone that he was in Hollywood to stay, if anyone at all still had any doubts.